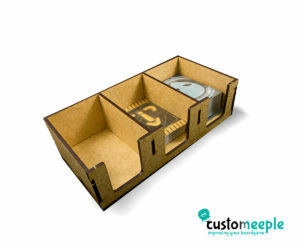 View cart “IGMT Insert (30 x 22 cm)” has been added to your cart. 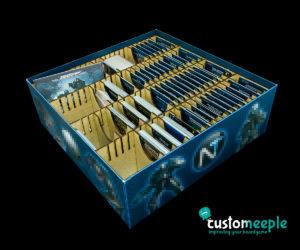 Additional divider for our Game Insert IL. 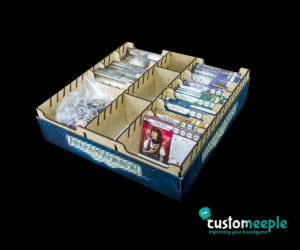 If you need more dividers, or make more slots in your insert to add different card or tokens, this is what you are looking for. The dividers are identical to the ones that comes with the Insert. But you can also buy a set of double dividers usefull for two colums. 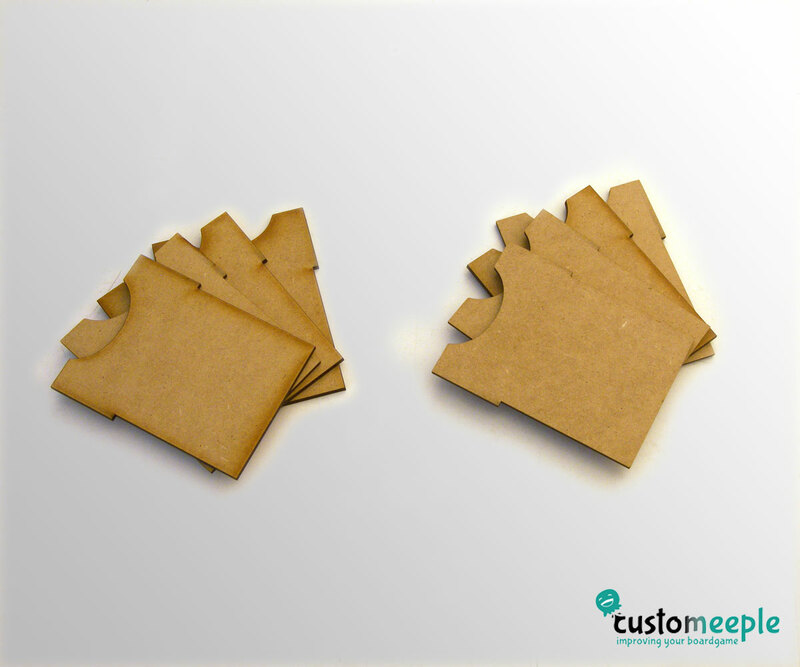 Use: An additional divider for our insert.